Finike Marble formed by three companies. 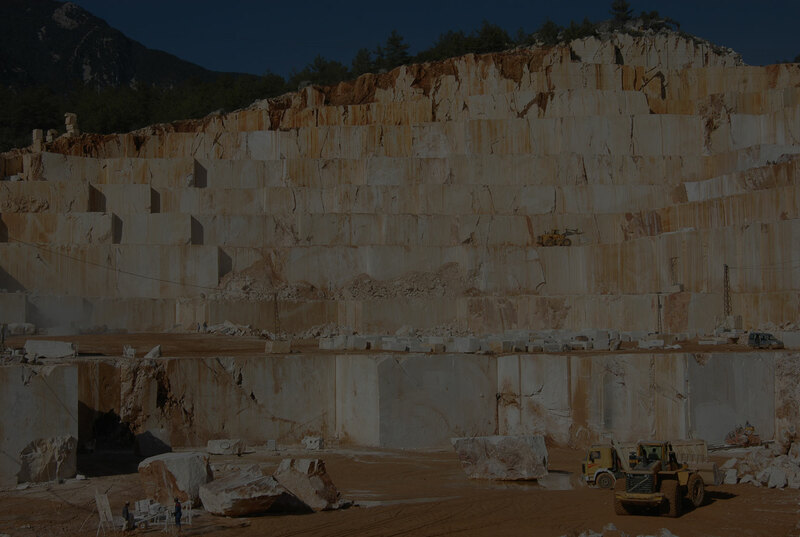 Established on 1990 in Finike/Antalya, after serving on contruction and ready-mixed concrete for many years, start on Limestone quarrying on 2002 entered into the natural stone business. Construct his own factory on 2003 start working on cut to size material for market and continue AR-GE endeavour. 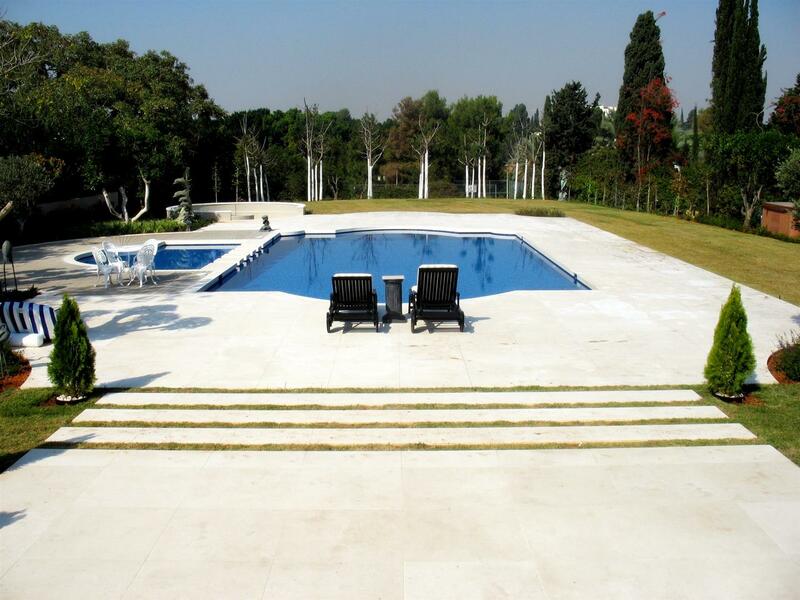 Present Company is one of the major supplier of the Limestone world wide. Finike Mermer Ith. Ihr. Ltd. Sti. Established on 2010 and start quarrying Lyca Beige at Elamalı, put in her portfolio under names of Lyca Beige Dark, Lyca Beige Light, Lyca Beige Royal. Baysa Dis Tic. Ltd. Sti. Established on 2007 for export and import facilities of the group companies.